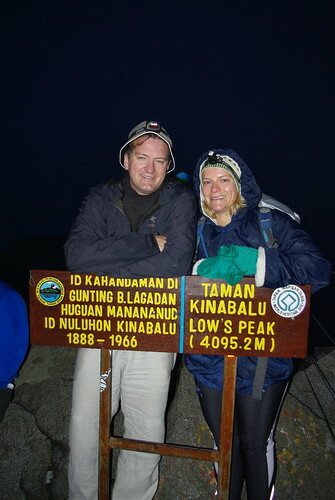 When reaching the summit of Mount Kinabalu in the early morning after spending almost 2 months in Kuala Lumpur without a time update to my Casio GW-M5600-1ER wrist watch, I was surprised to see it time syncing. This made my think that perhaps Radio clock works better, the higher you are. 4095.2m in that case. After moving to Singapore, again my clock failed to sync during the night until I (like the directions suggest) took off my watch one night and left it on the window sill. It synced at 2012-02-22T03:04+08:00 in the Mount Sophia area of Singapore. So yes you can pick up low frequency time signals in Singapore! However it must be patchy since I visited a Casio G-shock store in Harbour Front and enquired about their Radio clock range. They don't sell any Casio Wave Ceptor products!